For the past four years we have spent each September through December completely focused on Christmas. If you’ve been hanging out around here for any time at all, you know that I absolutely love Christmas—the sparkly lights, the traditions, the gift giving, the charity…all of it! This year, however, I have an almost-full-time job outside of blogging, we’re homeschooling four kids—two who are steadily marching toward middle school—and we’ve got a toddler and another baby on the way. To say that life is a little overwhelming already would be an understatement. Because my goal for the past two years has been to really live, to get out from under my workaholic tendencies and make time for people and the things that are really important to me, and because I want to do my best to treasure Lucas’ early days as part of our family (even though I won’t be taking an extended maternity leave like I did last time around), I decided that I simply didn’t have the bandwidth to create, refine, and photograph 100 projects for the series this year. But there are a lot of really great projects in the archives already, so each week I’ll be highlighting my very favorite in a “best of” post to inspire you for this year’s Christmas season. Although I say it every year, it’s worth saying again: This series is not a to-do list of projects or a standard you should follow. I host this series each year because I enjoy it, but there’s just not time to “do it all,” so only a small number of recipes and crafts make it into my personal Christmas planning. I hope you’ll discover a few new recipes, a fun craft or two, a new tradition or gift idea without feeling the pressure to do more just because more is available! With more than 25 printables (in both full-sheet and half-size!) 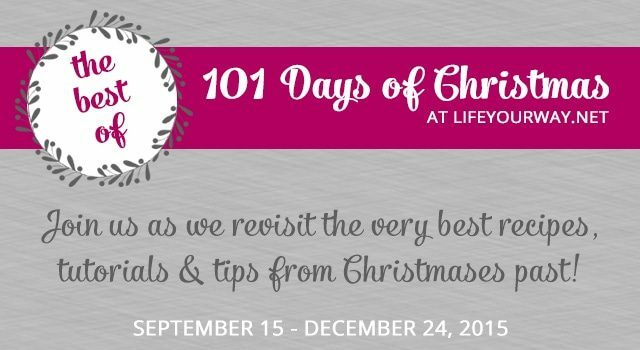 to help you plan out all of the details of your Christmas season, this planner has everything you need to organize your holiday so you can sit back and enjoy the details! Click here to download the individual printables, or visit the Life Your Way shop to buy your complete planner in a single download. 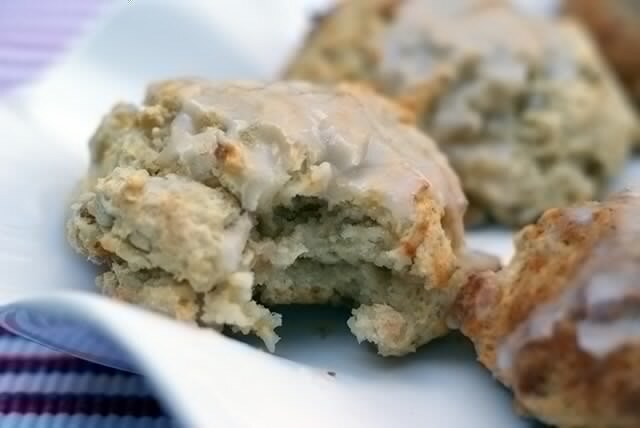 These biscuits are so incredibly delicious that I can almost taste them as I write this. We loved adding these to our Christmas morning breakfast last year, but I’m glad to be sharing them so much earlier in the season this year because they’re perfect for fall as well! 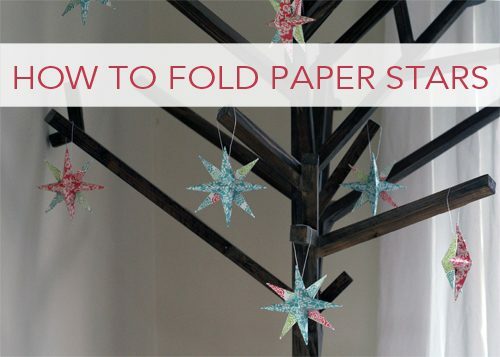 Whether you’re decorating your own tree or making ornaments as gifts, these paper star ornaments are fun and impressive. 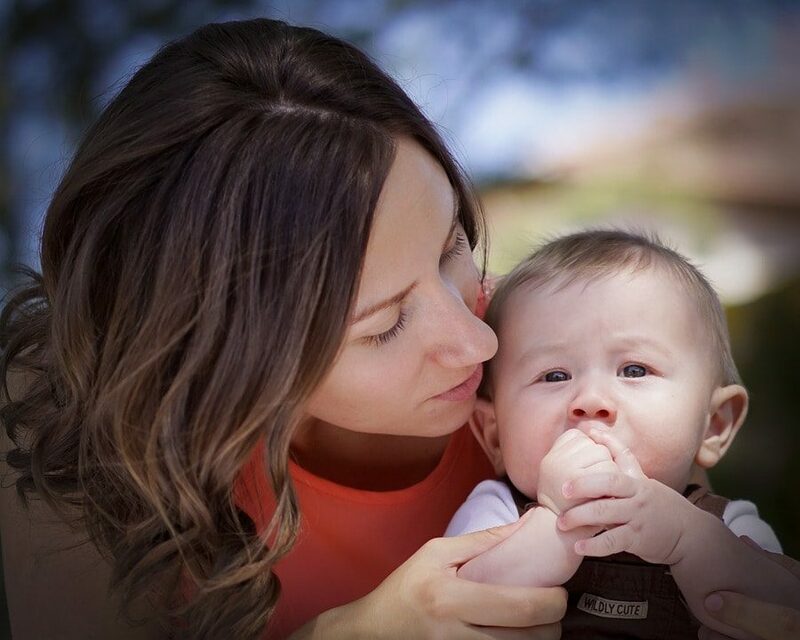 They’re not difficult, but they do take some time, so be sure to start on them early! 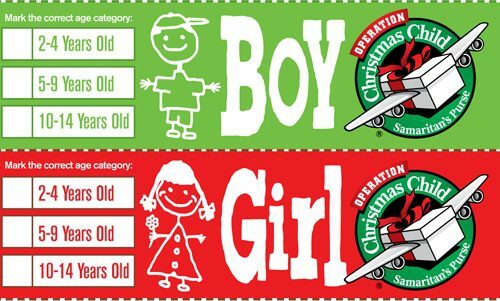 Our family loves putting together shoeboxes for Operation Christmas Child each year, and the great thing about starting early is you can pick up seasonal items (like school supplies!) on sale, which means you can pack an extra box or two for the same price! Click here for a list of our favorite items to include. Like the maple biscuits, these cookies are perfect for fall as well as the holiday season, and you won’t regret mixing up a batch this month…just to test them out, of course! 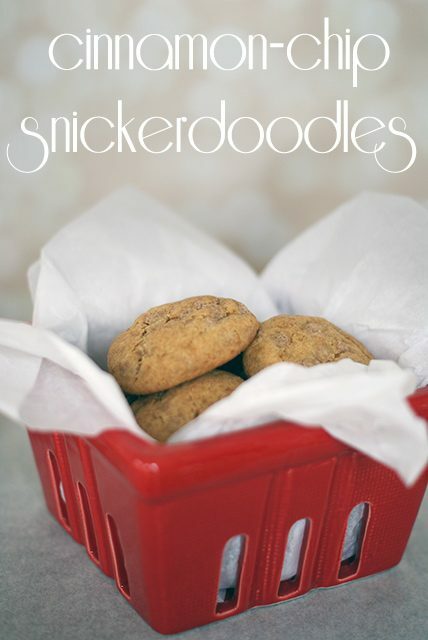 Homemade chex mix is a classic holiday treat, and we’ve shared several different flavors over the years. 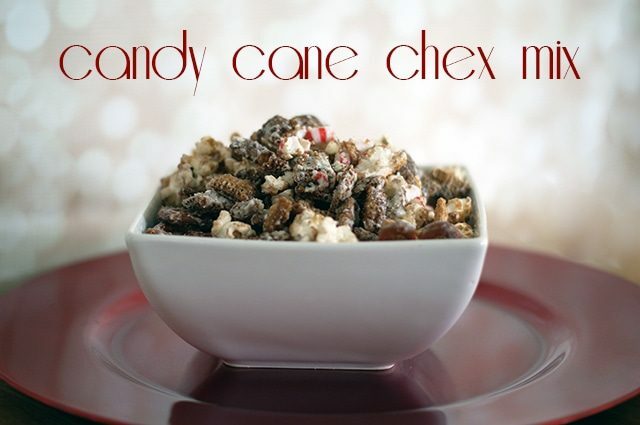 Although caramel corn chex mix will forever be my favorite, this candy cane chex mix is addictive as well. Or if you prefer savory, start with the classic original chex mix! Click here for all 5 flavor combinations and their recipes. Come back next Monday for 7 more ideas! Love it! And I’m so glad you included Operation Christmas Child in this first one – I have good intentions to do it every year, but somehow it always sneaks up on me and we miss it.